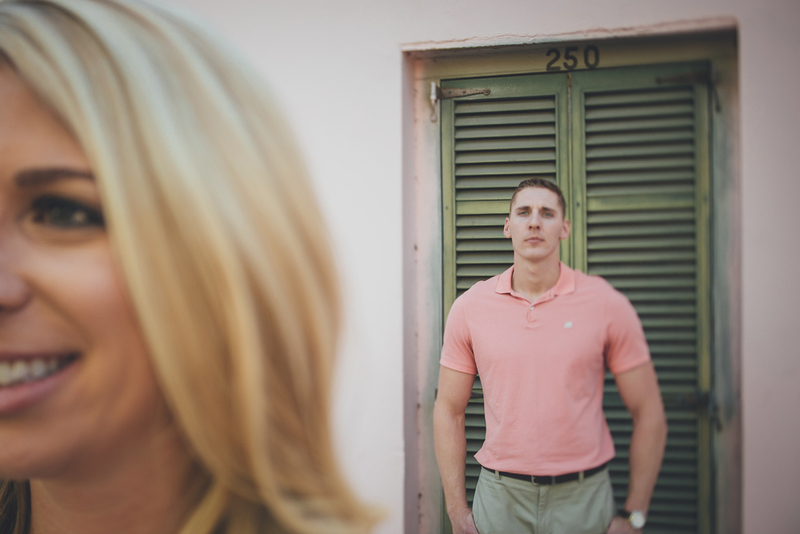 It's hard to beat the spring weather in St. Augustine, Florida, especially when it comes to engagement sessions outside! 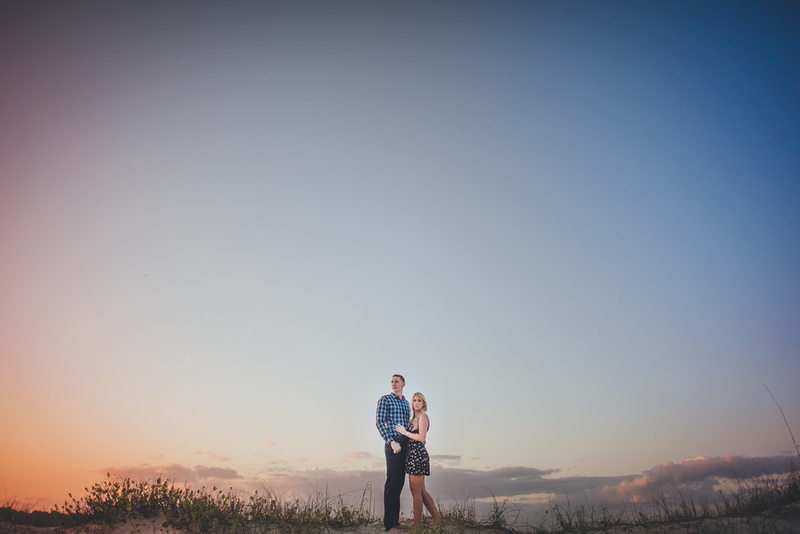 We had the pleasure of photographing Paige and Jeff in historic St. Augustine and the nearby beach. Both natives of Florida, who now call Lake County home (outside of Orlando) they fit right in to the laid-back, go with the flow vibe that north Florida is known for. 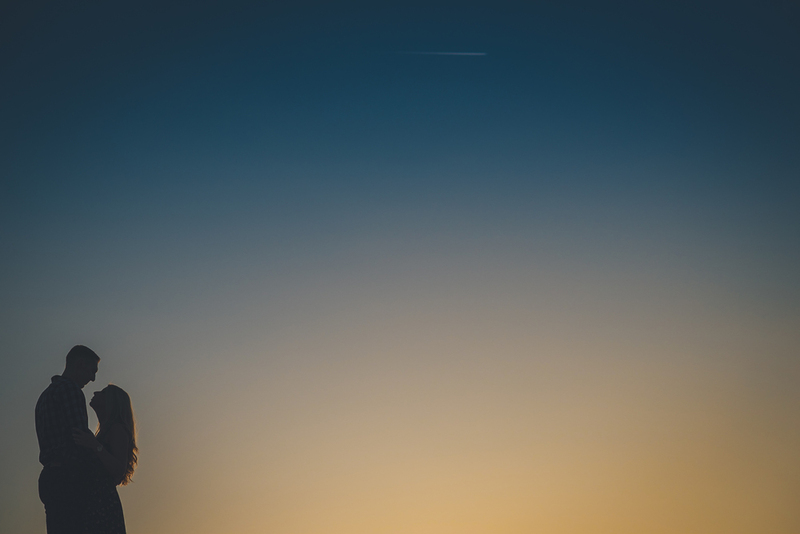 We started the afternoon outside of the Lightner Museum, wandered our way through the streets (with their Labs, Mia and Cali), and wrapped up for the last bit of sunlight on St. Augustine Beach. 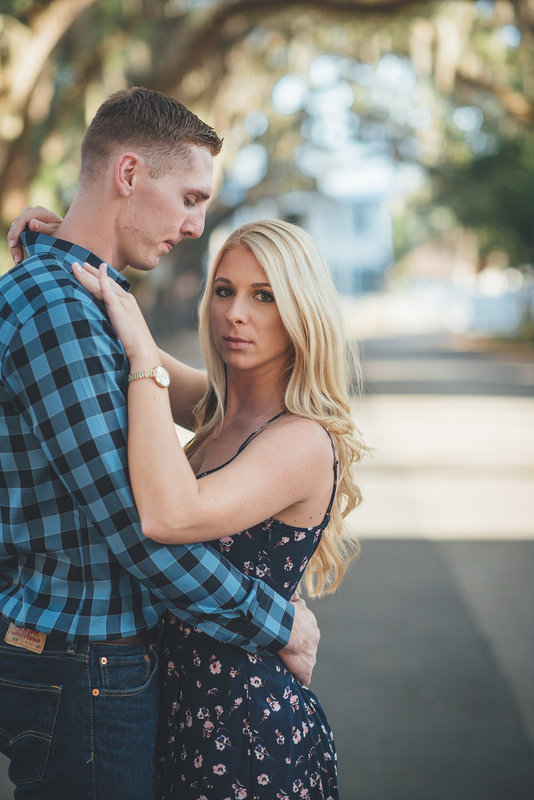 We are excited to photograph their wedding in less than a year at the Bowling Oaks Plantation outside of Jacksonville, Florida! Congratulations Jeff & Paige!